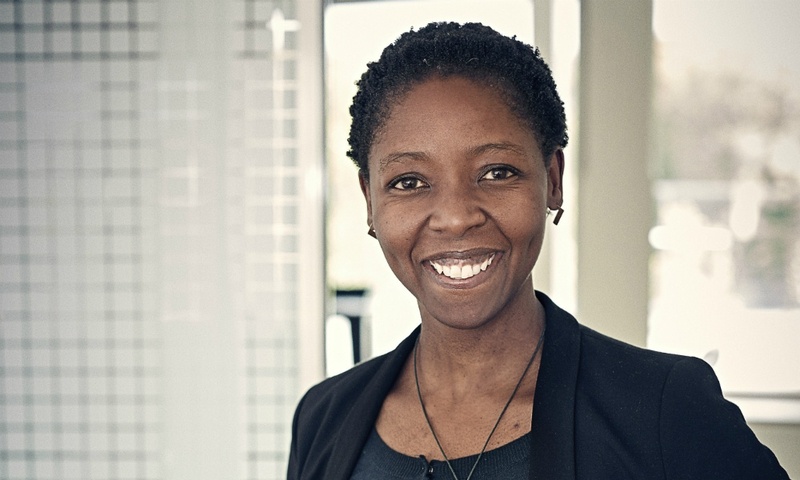 Thuli tells us what she looks for in MBA applicants, why Scandinavian education is leading the pack and what makes the Danish capital such a student-friendly city. What does a typical day at Copenhagen Business School MBA admissions look like? Is there such a thing? There isn’t really such a thing. I travel a lot which makes it quite difficult to say what a typical day looks like. The most common task is dealing with people. Communicating: either face-to-face or by telephone or email. It’s essentially a communications job. I frequently meet a lot of new people, and that’s probably the most exciting part of the job. People who are about to take the leap into the next stage of their career. Many are also moving countries or continents, and for some it’s the first time they’ll be going to study abroad. There’s something very infectious about their excitement. You get excited for them and you get to play a part in helping them make their dreams come true. What are the main challenges you face in your role, and how do you try to overcome them? The jet lag is a challenge! Maintaining a balance between the requirements of the programme and the requirements of the students is probably the most difficult thing. Finding students who are a right fit for the programme is a real challenge. We are a business in a competitive market, so we want to attract students, but we have to make sure the programme is the right one for that particular student. Is it challenging to balance your office-based work with your frequent travel? It’s very difficult, especially when you have to take different time zones into account. What helps is that my team works cross-functionally, so there’s a very good structure that I can rely on. From the admissions assistant to marketing to programme management – everybody’s involved in the admissions part of the business, and we work in a value chain. What are the key characteristics you look for in prospects? Leadership potential is a big one for us because we’re educating future business leaders. We offer a very team-­based programme so interpersonal skills are key to success. You have to be slightly extroverted here because the classes are quite small and we expect a lot of input from our students. Motivation is another big one. We have to ask ourselves: does this person have a reason for getting up every single morning and doing their very best in class? Most important of all, though, is academic competency. You have to be able to keep up with the programme. What makes Copenhagen Business School distinctive? 90% of our students come from outside Denmark and our classes are small (40 participants per cohort). Therefore students have a unique opportunity to meet a diverse group of talented and high achieving individuals and build meaningful professional relationships with them. They also have a real opportunity to create relationships with members of faculty. Further to this, we are located in the heart of one of Scandinavia’s most vibrant cities, Copenhagen! How do you see the MBA admissions process changing in the next five years? I think it’s going to become more and more digital. For example, video essays are increasingly common in the admissions process. I think it will become even more personalised, too. There’s a lot more coaching that goes with the job than there was before and I think that will become increasingly prominent. 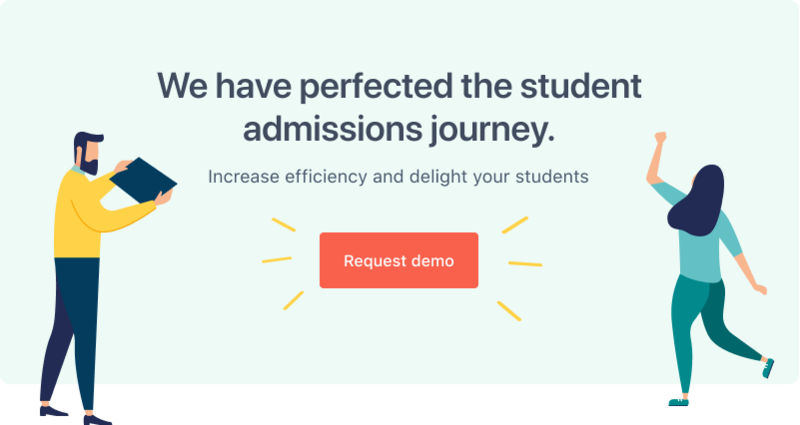 There will also be a lot of innovation in the customer service part of the admissions process, because it’s a sales job and you have to distinguish yourself accordingly. How do you sell Copenhagen to prospects who may never have visited? It’s one of the best places to live. I say that coming from South Africa, where I lived in Johannesburg and Cape Town – both very exciting cities. But there’s so much that happens in Copenhagen. It’s a little big city – it’s manageable in terms of its size but still a lot happens. There’s a great work-life balance here. Everyone living here with career ambitions can still find the time to enjoy the city and their lives. It’s because of the fair working conditions and the fact that you’re not spending hours commuting every day. Scandinavian education is valued around the world. What do you think makes it distinctive? The quality of education is definitely very high in Scandinavia. I think what most people appreciate is the free basic education model, which of course means that education is accessible to the entire population. There’s also a lot of innovation in terms of research and delivery of education. I could go on about the benefits of Scandinavian education, but essentially the education system has served Denmark well and the majority of the adult population are active participants in the economy. There are very few people who get left behind. Rob managed FULL FABRIC's digital communications between September 2015 and September 2017.